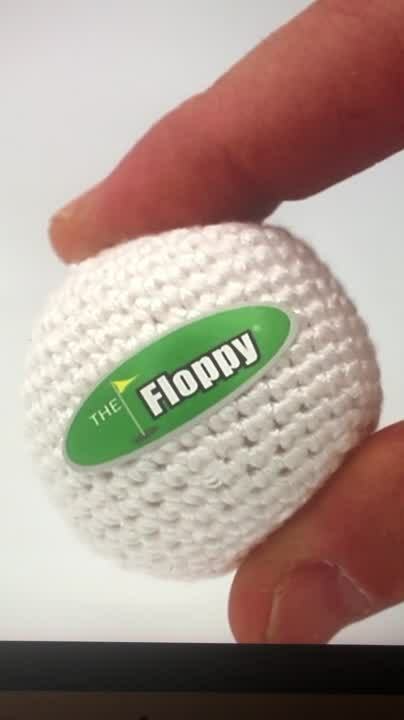 The Floppy® ball is a handmade, woven-covered, practice golf ball that feels like a real golf ball but is soft enough to bounce off a window or a wall. Designed specially for practicing the short game, The Floppy® is fantastic for your touch and feel around the greens. 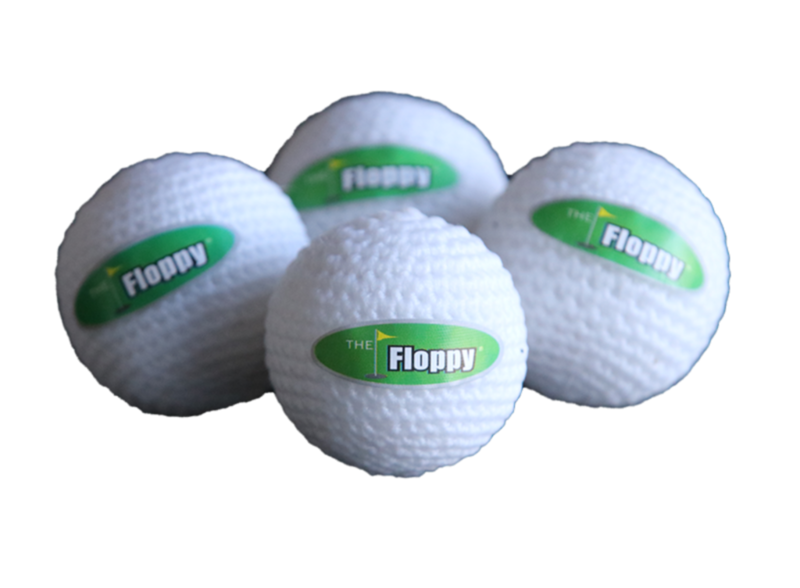 The Floppy® lets you groove your swing, build your confidence and improve touch and control by allowing you to practice your short game anywhere. 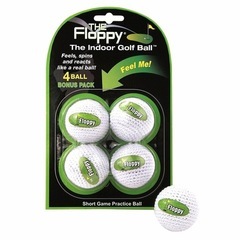 It's guaranteed to offer you realistic feedback and hours of fun, all while improving the most important part of the game of golf, the short game. FAST, FREE SHIPPING for all US orders.